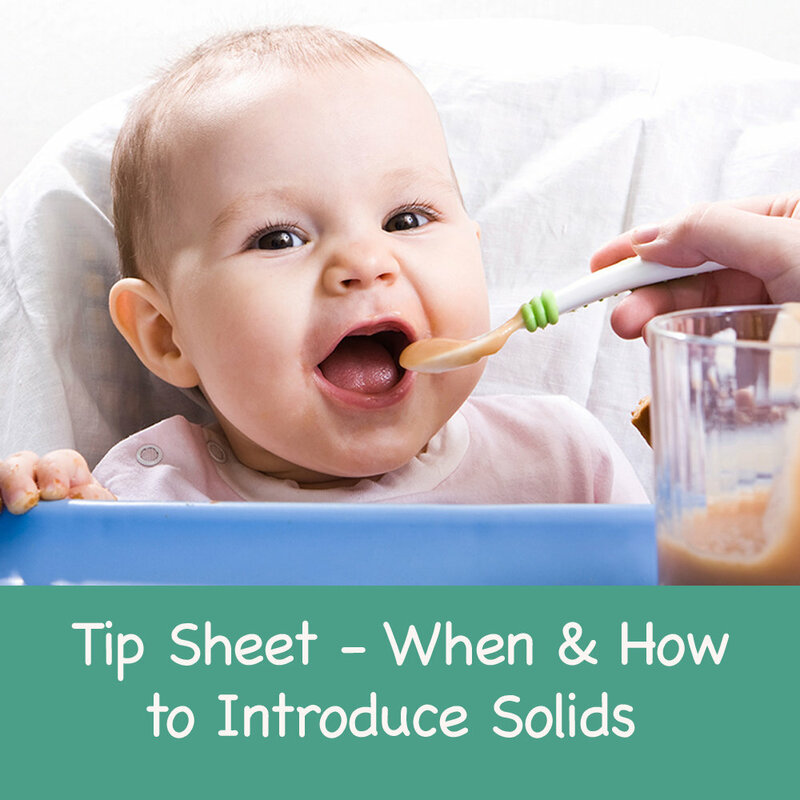 When and How to Introduce Solids? This can be a confusing topic for parents as there are many different opinions. My guide reflects a program to support allergy prevention and baby's developmental needs.